Do you remember when Yoda and the rest of the Jedi council kept remarking how Anakin was simply too old to be trained as a Jedi? What about when Obi wan had to convince Yoda that Luke Skywalker also wasn't too old to become one? If that taught us anything it's that it is never too early to start teaching your children lessons that they can use later in life. Here we definitely encourage teaching your child the ways of the force at a young age, however which side of the force is entirely up to you. The dark side of the force, after all has a much more stable amount of income. The Jedi don't really believe in wealth while the Sith decide to run an entire empire and build a house the size of a small moon. 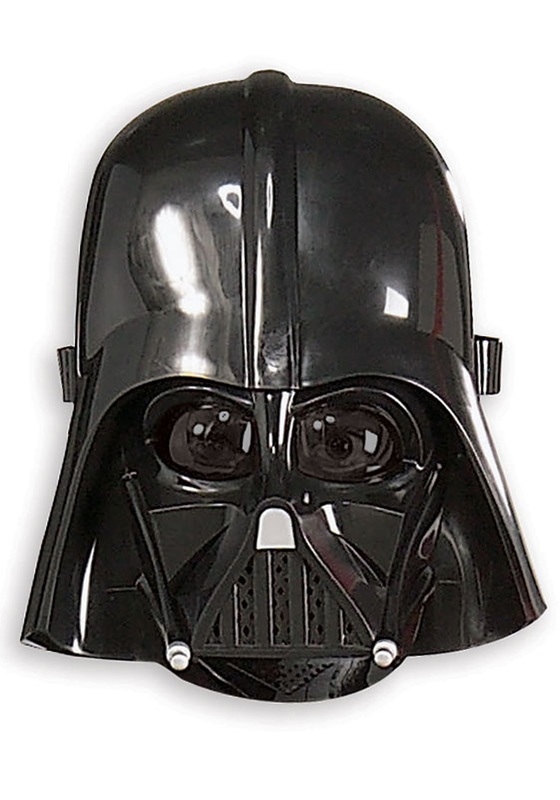 The original Darth Vader was taken down quite a few years ago so we also think it's about time the classic mask came back in style.